The food you eat is a powerful force in your health and happiness, whether you realize it or not. 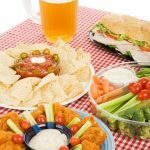 Watch your energy plummet after the initial sugar high from a mid-afternoon candy bar snack, or feel fatigued after a big hamburger and fries. Your food dictates your mood, so why not choose the healthiest, energy enhancing foods possible? Here’s your guide to smart eating, one bite at a time. 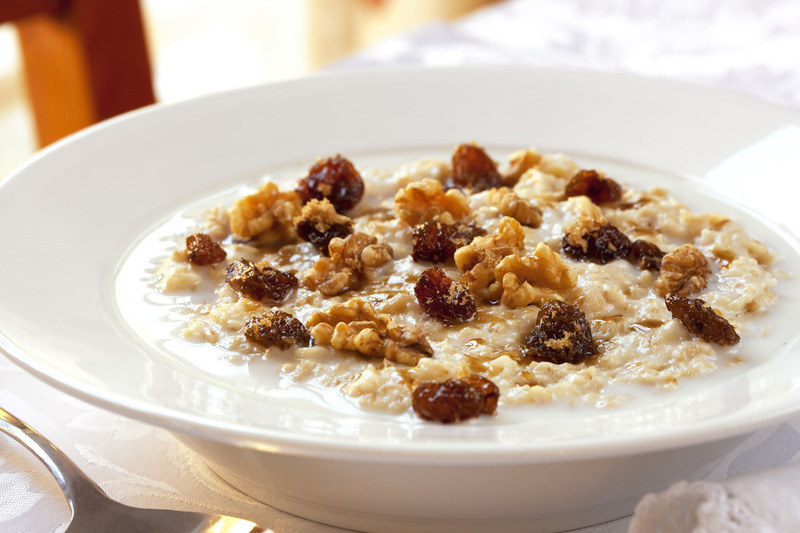 When was the last time you skipped the egg and sausage breakfast for a wholesome bowl of hot oatmeal? 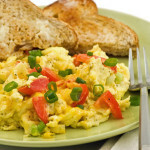 If you’re in the habit of a processed breakfast (a fast food egg and muffin sandwich or donuts you pick up from the convenient store), then chances are it’s a struggle to keep your waistline slim and trim. That’s because foods that are manufactured in a lab and chocked full of chemicals and preservatives aren’t just unhealthy for you—they actually cause your blood sugar to rise and then plummet—and bring on a ravenous appetite by mid-morning. Choose a hot bowl of oatmeal instead of a mega muffin, and as a result, keep your blood sugar level and your energy at an all-time high! Almonds are an easy go-to snack that contain a high amount of fiber. 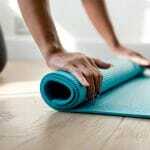 Why is fiber so important? Aside from giving your digestive system a kick start to good health, fiber helps to maintain your energy and cholesterol level. Work can get stressful, so why not do your body and mind some good by replacing that jar of candy sitting on your desk with some raw almonds instead? Do you need some more flavor in your nuts? Try this: bake a sheet pan worth of raw almonds at 400 degrees for 15 minutes, layered with your favorite brand of soy sauce. Now that’s a snack worth munching on! Dealing with diarrhea, constipation, and bowel disease can be no fun—yogurt can help diminish the symptoms. From low-cal to Greek yogurt, stock up on your favorite flavors (key lime pie, anyone?) and have a delicious, healthy, no-guilt snack anytime of the day or night! 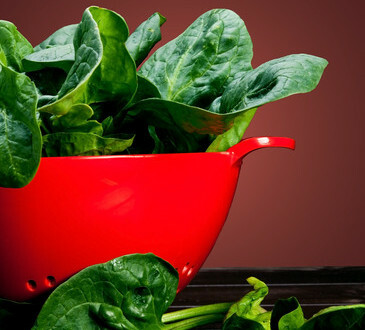 Popeye was a sailor man, and spinach was the source of his strength—so eat up! Similar to the health benefits found in asparagus or broccoli, spinach is a ‘super food’ for a reason: it’s loaded with ‘B’ vitamins, folic acid and energy enhancing minerals that allow you to be productive, alert and active. Throw some grilled shrimp and your favorite veggies on top of a bed of spinach for a powerhouse salad, or have a spinach and chicken wrap for lunch. 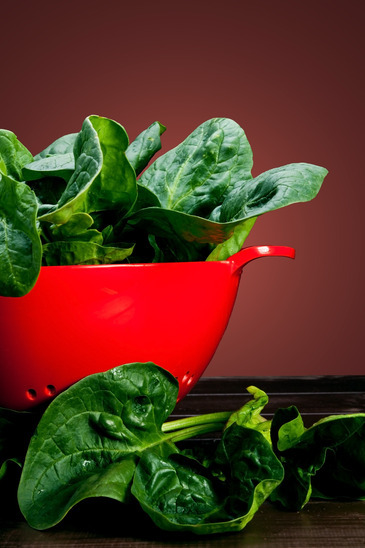 Raw or cooked, spinach is a must have energy food that will enhance your mood, overall health and happiness. You may already know that beans are a low fat food, and one of the affordable items in your shopping cart. However, beans—black, white, pinto, chick peas and red—offer some amazing benefits to your physical health when eaten regularly. Lower your risk of developing type 2 diabetes and coronary heart disease. Experience high energy, and keep it going all afternoon long! Need a way to digest those beans? Toss some black and red beans on a salad for extra protein; or puree some chick peas up with olive oil, lemon juice, salt, pepper and tahini for a homemade hummus dip. These energy enhancing super foods make for a super life! Best of all, when you incorporate more of each into your diet, you’ll reach your weight loss goals, boost your mood and enhance your happiness, instantly!